Buckhead Betty ... on a Budget: Black Friday ... in July? Black Friday ... in July? 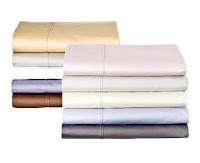 Apparently Target is taking the Christmas in July thing pretty seriously, because today, they are featuring a Black Friday sale of sorts on their site where they usually have their Daily Deals. From the looks of it, they are doing price slashes across the board, but most are for toys, electronics, home, and beauty. Some price cuts are small, but others are pretty substantial for everyday products you might need around your home. 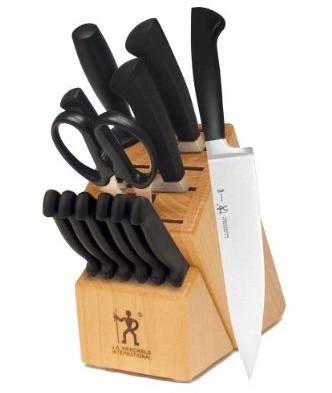 For example, they have an entire 50% category -- this knife set is down from $200 to only $99! And you can pick from the colors of the rainbow for these half-off 600-thread count sheets. Dreamy! One of the big "man toys" that was featured was a TV (Black Friday wouldn't be Black Friday without some huge flat panel, right?) -- a 47" Philips LCD for $300 off. BUT wouldn't you know it, it's already sold out, haha. This Black Friday deal was taken pretty seriously by shoppers this morning!